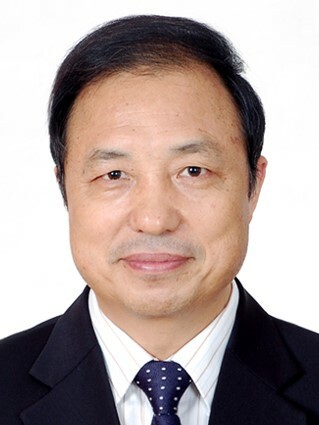 GUO Huadong is a Professor of the Chinese Academy of Sciences (CAS) Institute of Remote Sensing and Digital Earth (RADI), an Academician of CAS, a Foreign Member of Russian Academy of Sciences (RAS), and a Fellow of The World Academy of Sciences (TWAS). He presently serves as President of the International Society for Digital Earth (ISDE), Director of the International Center on Space Technologies for Natural and Cultural Heritage (HIST) under the Auspices of UNESCO, Director of the CAS-TWAS Center of Excellence on Space Technology for Disaster Mitigation (SDIM), and Editor-in-Chief of the International Journal of Digital Earth. He served as President of ICSU Committee on Data for Science and Technology (CODATA). He has over 30 years of experience in Earth observation, specializing in radar remote sensing and Digital Earth science. He has been Principle Investigator for over 30 major national projects in China, and Principle Investigator for 7 international radar remote sensing projects. Prof. Guo has published more than 400 papers and sixteen books, and is the principal awardee of sixteen domestic and international prizes. Maurice Borgeaud earned an Engineer Degree from EPFL, Lausanne, and a Ph.D. 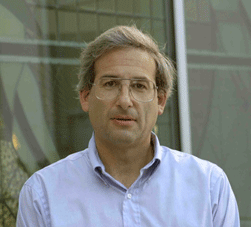 Degree (1987) from the Massachusetts Institute of Technology. 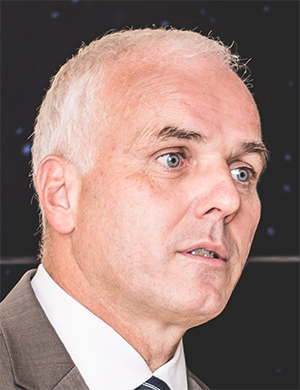 He worked for the German Aerospace Agency (DLR) and the European Space Agency (ESA), spent a year at NASA-JPL, was affiliated with the Swiss Space Office, and was Director of the Space Center at EPFL. He also was appointed Chairman of the ESA Programme Board on Earth observation during the period 2008-2010. Since 2011, Maurice Borgeaud works again for ESA as Head of the Department dealing with science, applications, climate, and future technologies in the Earth Observation Directorate. M. Borgeaud is a Fellow of the IEEE and is an associate Editor for the “IEEE Transactions on Geoscience and Remote Sensing”. He has authored and co-authored more than 100 publications in refereed journals or conference proceedings. Barbara J. Ryan is the Secretariat Director of the Intergovernmental Group on Earth Observations (GEO) in Geneva, Switzerland. GEO is comprised of nearly 100 Member States, the European Commission, and 90 international scientific and technical partner organizations. Previously Ryan was an Associate Director for Geography at the USGS, and in 2008 became Director of the World Meteorological Organization’s Space Programme.